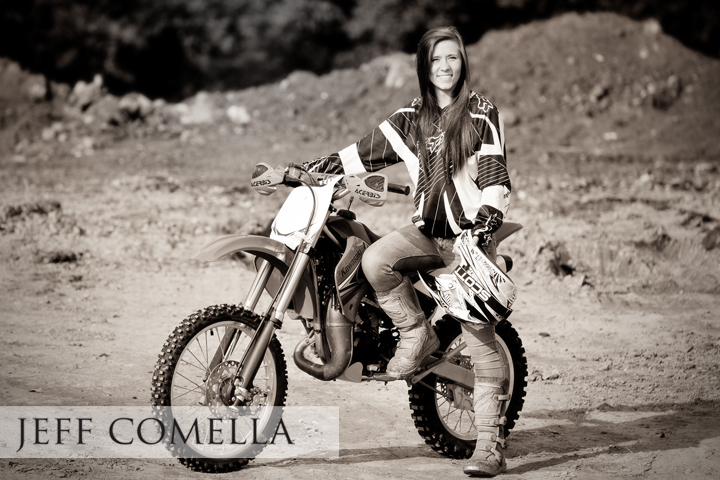 Senior pictures Pittsburgh – on location with Nicole Rodgers from Pine Richland and her dirt bike. This entry was posted in Pittburgh Photographer, Senior Pictures Pittsburgh and tagged HEADSHOTS HIGH SCHOOL SENIOR PICTURES MODELS new blog NORTH ALLEGHENY PENNSYLVANIA SENIOR PORTRAITS PHOTOGRAPHER PINE RICHLAND PITTSBURGH PHOTOGAPHER PITTSBURGH PHOTOGRAPHER Pittsburgh photography PIT, HIGH SCHOOL SENIOR PICTURES, pittsburgh senior pictures, pittsburgh senior portratis, Senior Pictures Pittsburgh by JeffComella. Bookmark the permalink.